The new subcompact SUV, expected to be named Hyundai Styx, is based on the Carlino concept seen at the 2016 Auto Expo, and will rival the Maruti Suzuki Vitara Brezza and Mahindra XUV300. 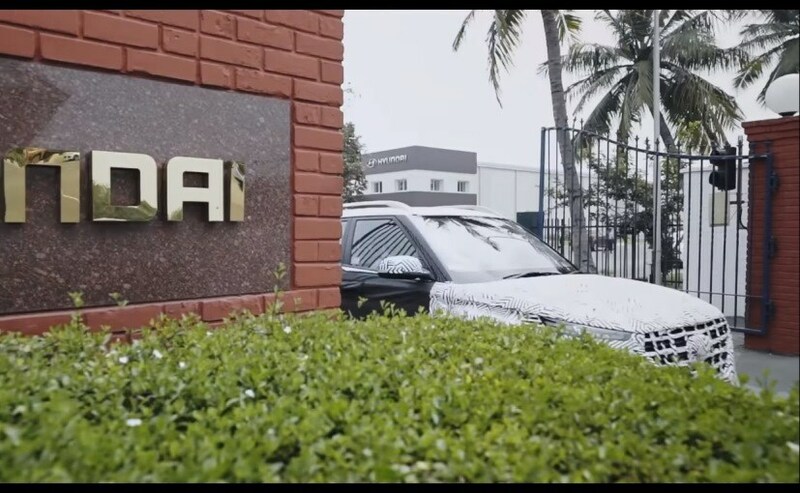 Hyundai India has officially teased its upcoming subcompact SUV, codenamed QXI, in its latest video. The new video, title hashtag "When You Love to Explore" gives us several glimpses of the company's upcoming sub-4 metre SUV, which is rumoured to be named Hyundai Styx. The video talks about a new "powerful yet sophisticated machine to explore Performance, Drivability and Comfort". 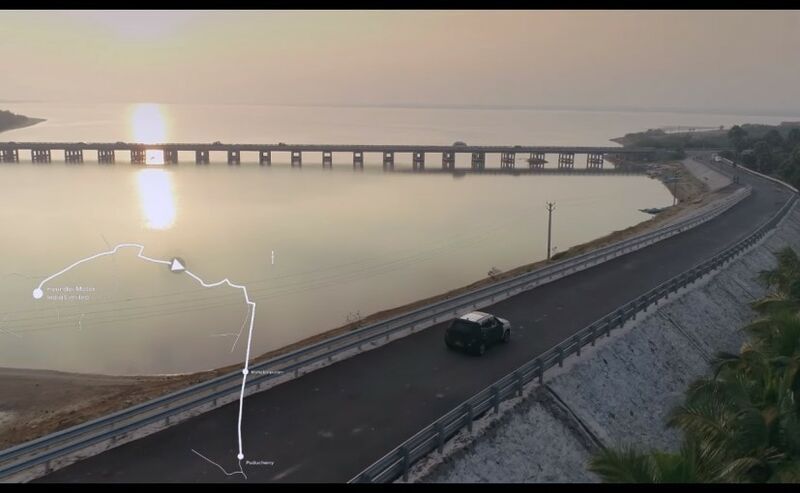 The video also hints at the possibility of the new SUV featuring the company's latest connected technology, and the fact that it was tested on Chennai and Puducherry route. 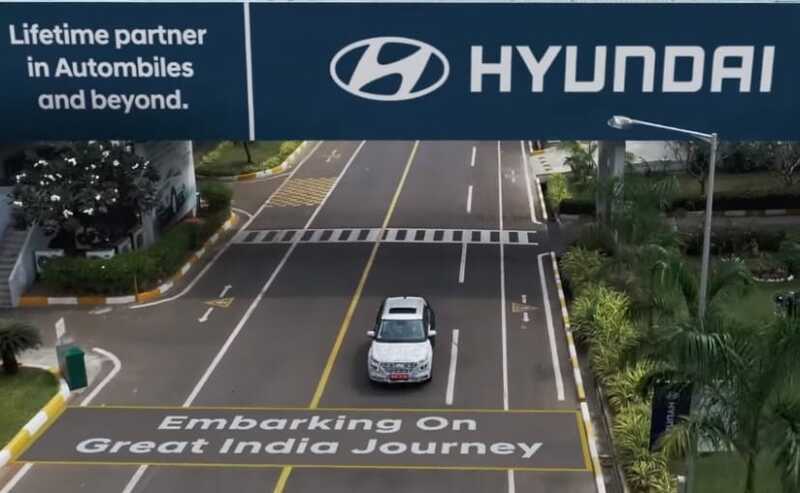 Hyundai has said that it will be releasing a series of videos, as the SUV goes on test runs across India, which will talk about the new "SUV's drivability in enduring high latitudes and extreme weather conditions, showcasing the character, strengths, and capabilities." In fact, the video also confirms that the new SUV will now undergo testing on the Aravalli ranges, a 692 km mountain range that starts from Delhi and ends in Gujarat. 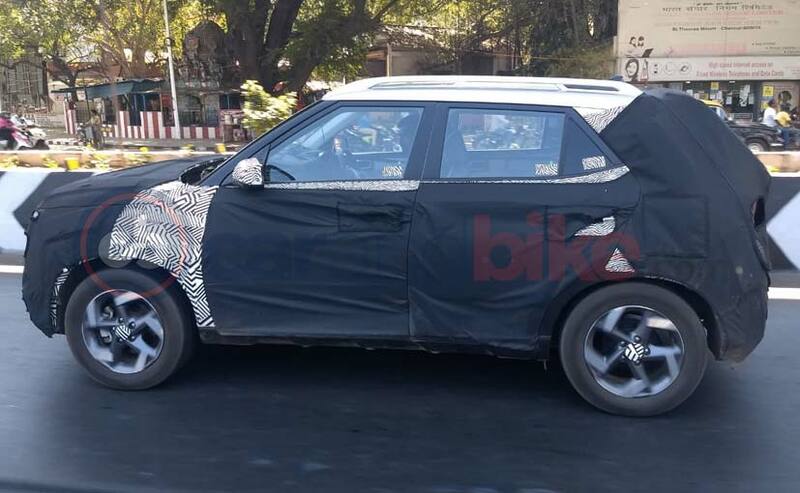 Although we do not get to see the new Maruti Suzuki Vitara Brezza rival in its entirety, we do know now that the new Hyundai SUV will come with a sunroof, and rectangular LED daytime running lamps. These are in addition to the LED projector headlamps, the cascading grille, sporty alloy wheels and the large roof rails that we have already seen on some of the spy photos we shared in February. Hyundai has also said that the new SUV will cater to the demands of new millennial and iGeneration. The new SUV ( Hyundai Styx) is based on the Carlino concept which was showcased at the Auto Expo 2016. The SUV will share its underpinnings with the Hyundai Grand i10 and Xcent and will be positioned below the Hyundai Creta. It's too soon to comment on the technical specs and powertrain options, however, the new subcompact SUV is expected to feature both petrol and diesel powertrains, possibly a 1.2 petrol and a 1.5 diesel motor. Gearbox options will include an AMT for the Indian market along with a manual gearbox. And we hope to know more about the SUV in the subsequent videos from the series.